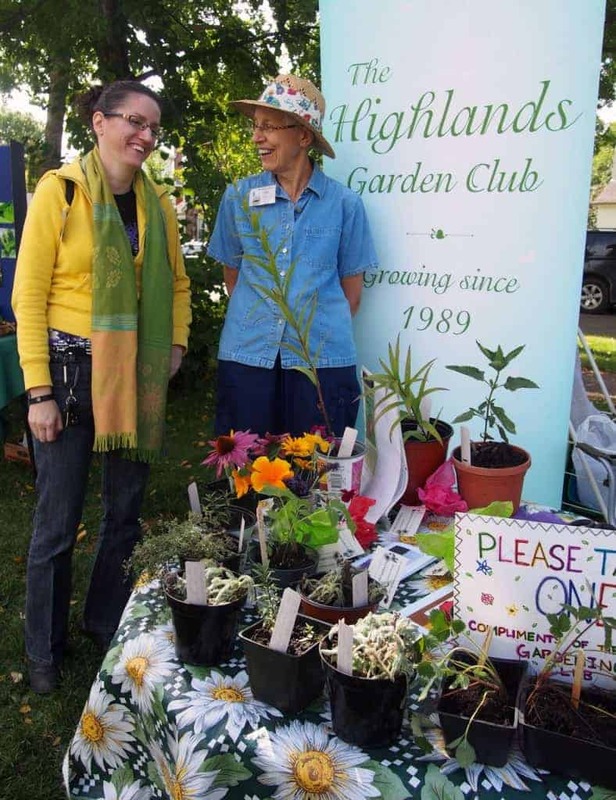 The neighbourhood garden club has been growing since 1989. It is the perfect place to share ideas and pick up creative gardening tips from seasoned green thumbs. Men and women of all ages are welcome to join this friendly group, which meets year round and enjoys social activities such as corn roasts and barbecues. Please visit the Highlands Garden Club Blog for regular updates. © All Rights Reserved by Highlands Community League , Edmonton, Alberta.